Directed by Sonia Nepram, the film delves deep into the stories and myths surrounding the phanek, a traditional Manipuri attire. 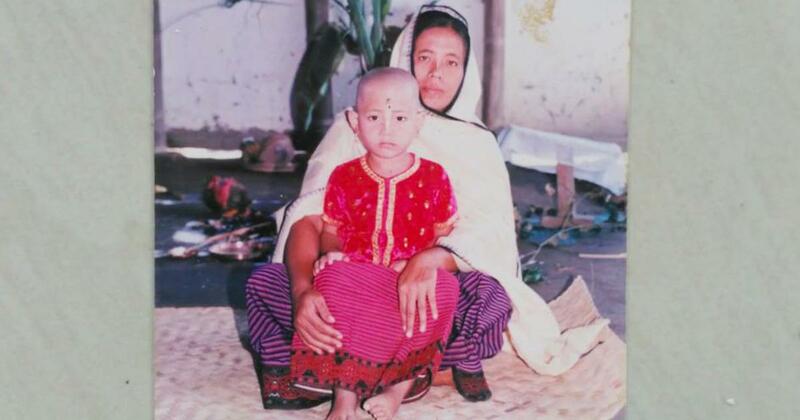 As a child, Sonia Nepram had learnt that the most elegant attire for a Manipuri woman is the phanek, a traditional sarong-like garment that is striped and usually in shades of pink. Nepram remembers the first time she wore a phanek. It was at the age of 10, and the feeling was “overwhelming”, she recalls. However, what Nepram also remembers is her mother’s instructions after she wore the phanek: never to wash it along with her brother’s clothes and never to hang it outside, especially when her father is about to leave for work. A worn phanek is considered “impure” and will bring bad luck, she was taught. Nepram couldn’t wrap her head around how one garment could simultaneously be so desired and reviled. Her confusion was exacerbated as she grew older and discovered the more complicated ways in which the garment was perceived in Manipuri society. The phanek, she realised, was many things: beautiful, yet intimidating, powerful, yet controlled, and popular, yet barely understood. 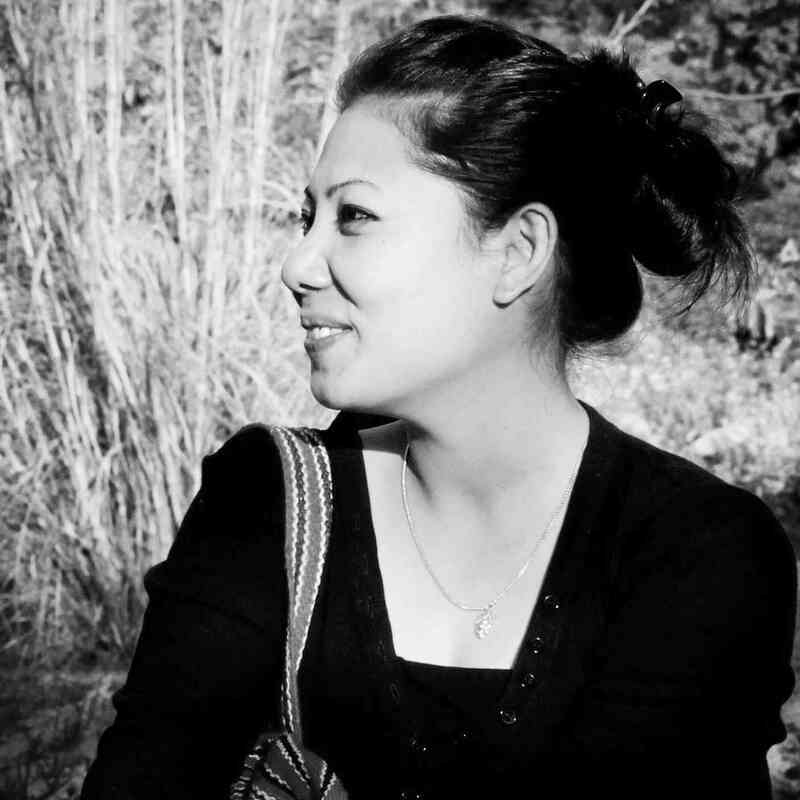 After completing her post-graduate degree in Mass Communication in Jamia Milia Islamia in Delhi, Nepram returned to Manipur and decided to delve deeper into the story of the garment. The result is a 47-minute documentary called Bloody Phanek, which will be screened at the Alternative Law Forum in Bengaluru on August 24. Bloody Phanek (2017). Courtesy Yelhoumee Pictures. This is Nepram’s second film. 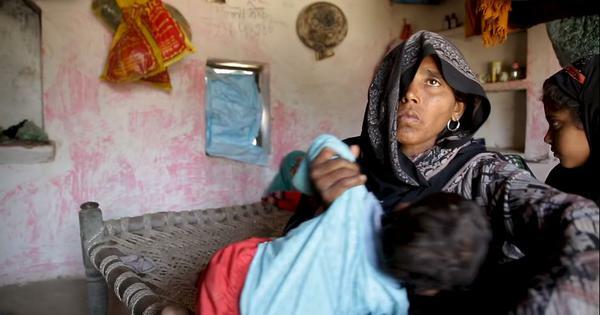 She made her debut with A God And A Gun, a documentary about the struggles of a woman who is a former insurgent. The film, released online, won the jury choice award at the Mumbai International Film Festival in 2013. The script was mentored at a workshop in Imphal organised by DocEdge Kolkata, where Nepram said she got some clarity about how to make a film about such a complex subject. It was eventually pitched at DocEdge Kolkata, where it was picked up for funding by DNP South Korea. “It was at the Imphal workshop that I realised that since the phanek is not a living being and cannot speak for itself, I will have to make a tapestry that revolves around people’s experiences with phanek,” Nepram said. This is just what Bloody Phanek successfully manages to be: a chronicle of people’s varied experiences with a unique garment. 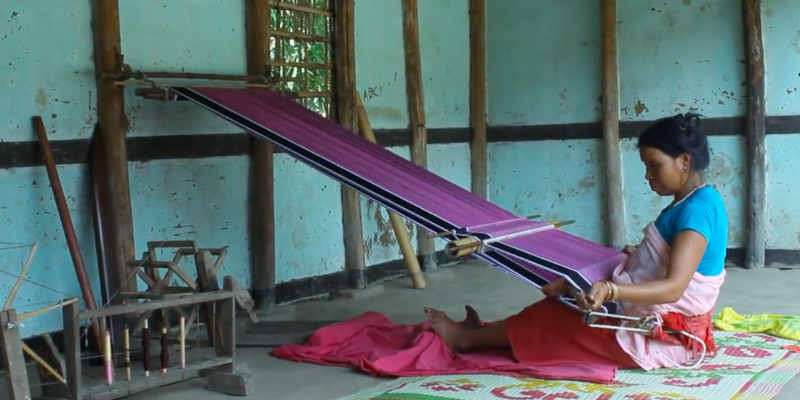 In the film, Nepram interviews a range of Manipuris, including women at Imphal’s Mother’s Market and in the fields in rural parts of the state and young men in cities and villages. She also talks to historians about Meitei philosophy, whose symbols adorn the borders of the phanek and to folk artists who flaunt the garment in their performances. She asks each of them about what the phanek means to them and probes the notion of impurity that the garment supposedly embodies. Nepram’s questions are received with a variety of responses – from “Why are you asking about this” to “Thank you for asking, I have so many things to say about this”. Nepram patiently listens to each of her subjects without championing one myth or explanation over another. An important theme is the use of phanek as a symbol of resistance in Manipur. “Where would Manipur be without its phanek-wearing women?” asks a female phanek seller in the film. She then reminds Nepram of Nupi Lal, the two wars waged by women against British imperialists in 1904 and 1939. Nepram finds interesting parallels between the anti-imperialist uprisings and that of the present-day agitations in the state. School girls and women leading struggles for the rights of indigenous people have picked up the phanek as their attire for their protest. A Gun And A God (2013).